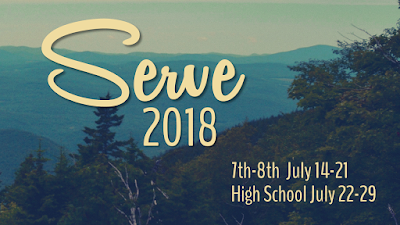 SERVE Vermont: Headed to VT! They are on the road! 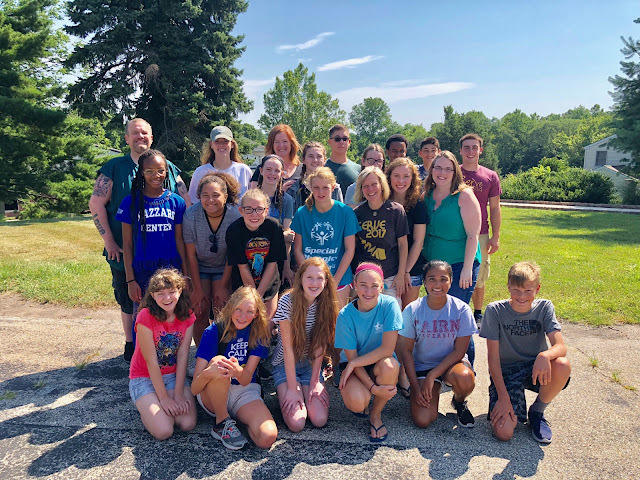 19 Middle School Students from Hope are headed to Vermont to join students from Storehouse Church and First Baptist Church of South Londonderry for an incredible week of service projects, fun, laughter, and adventure! Take a minute to write one of them (or their incredible leaders a note) to encourage them this week. We'll post pictures and updates all week long - thanks for joining us on this journey!